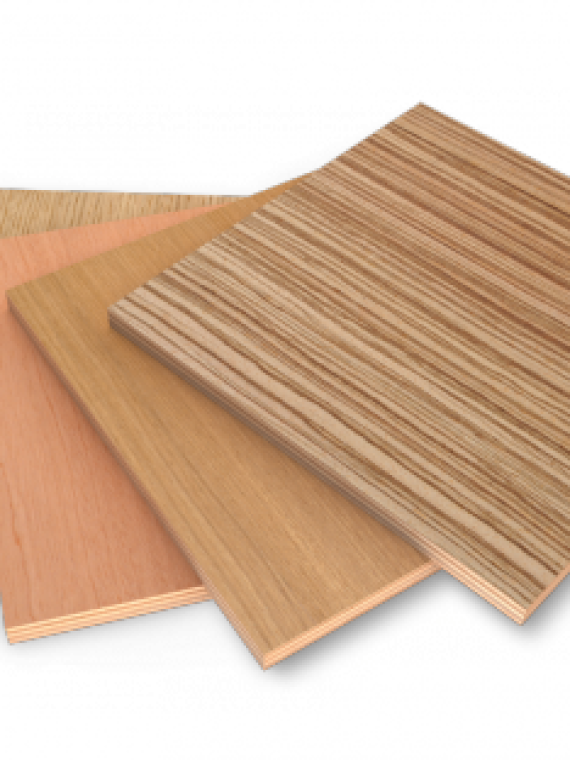 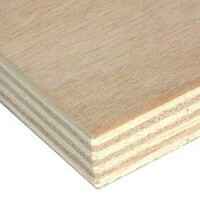 Commercial Plywood is a manufactured timber made from thin sheets of wood veneer. 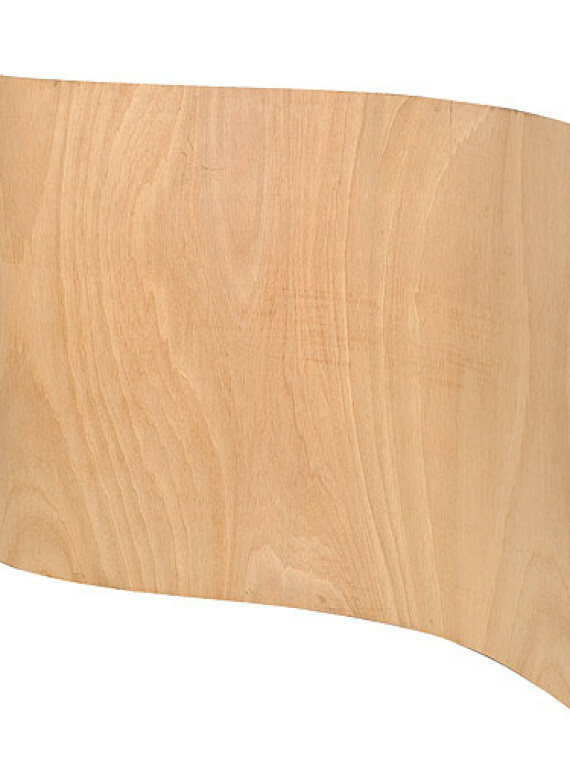 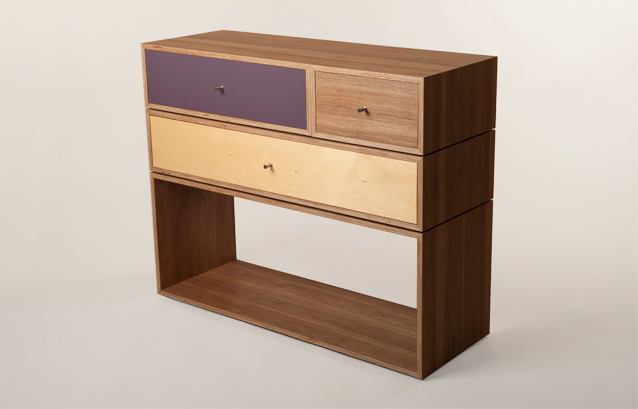 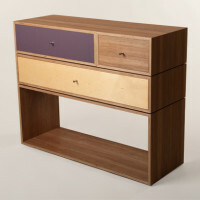 The veneer is mostly different with different countries, but mostly from hardwood. 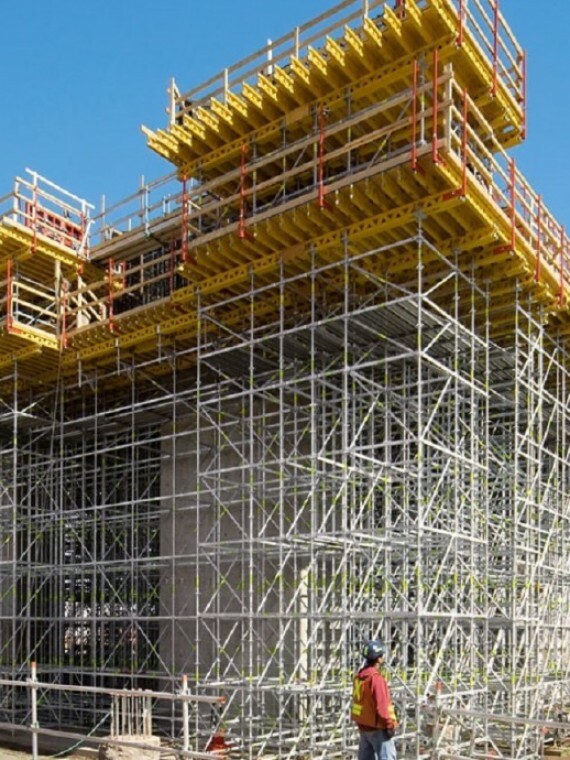 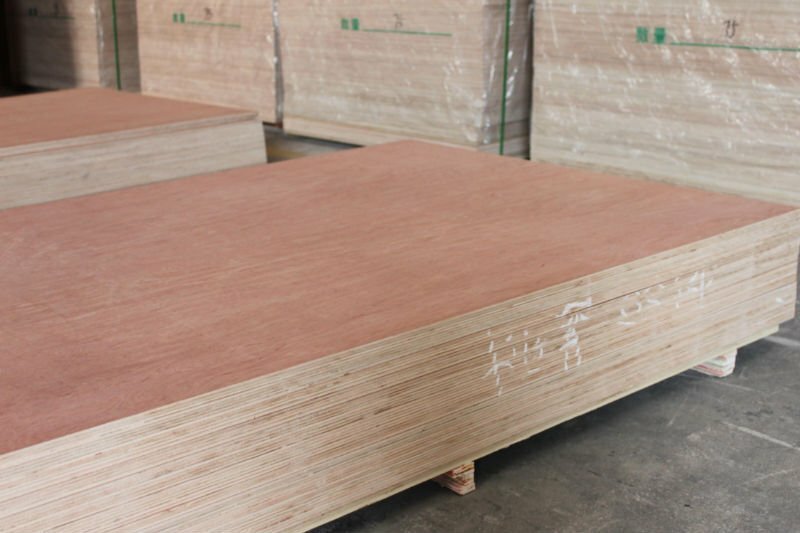 Each of these layers are glued with each other that makes it stronger and more resistant to cracking, shrinkage and twisting. 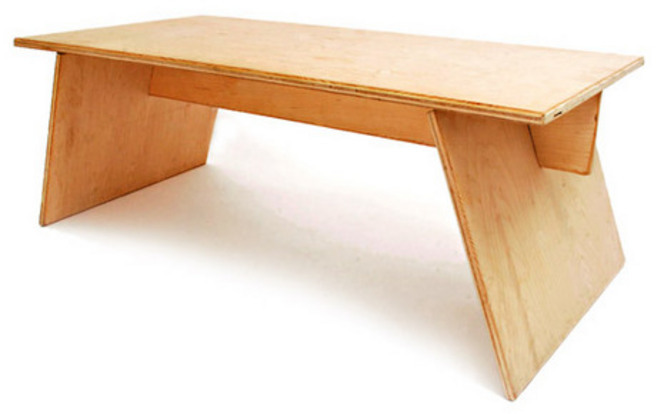 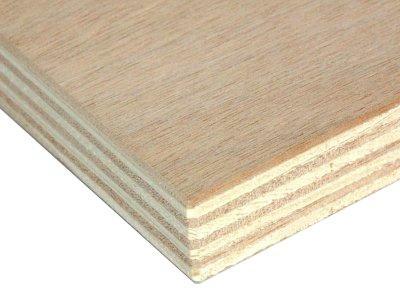 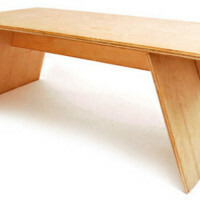 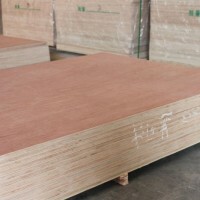 Being flexible, inexpensive and workable, plywood is widely used for construction and furniture manufacturing.